A lunch time concert featuring the pianotrio Trio Hvitfeldt and stringquartett Art Quartett from Sweden. 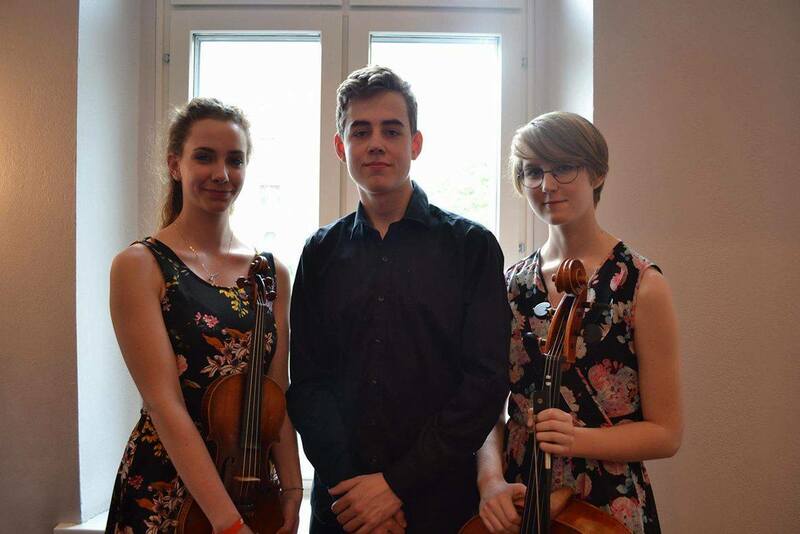 Trio Hvitfeldt is a pianotrio consisting of 3 top students on the music program at Hvitfeldtska Music High School. They have played together for 1 1/2 years and have performed on a numerous of concerts both in Sweden and abroad with big success. They are highly appreciated for their both lyric and vibrating interpretations. 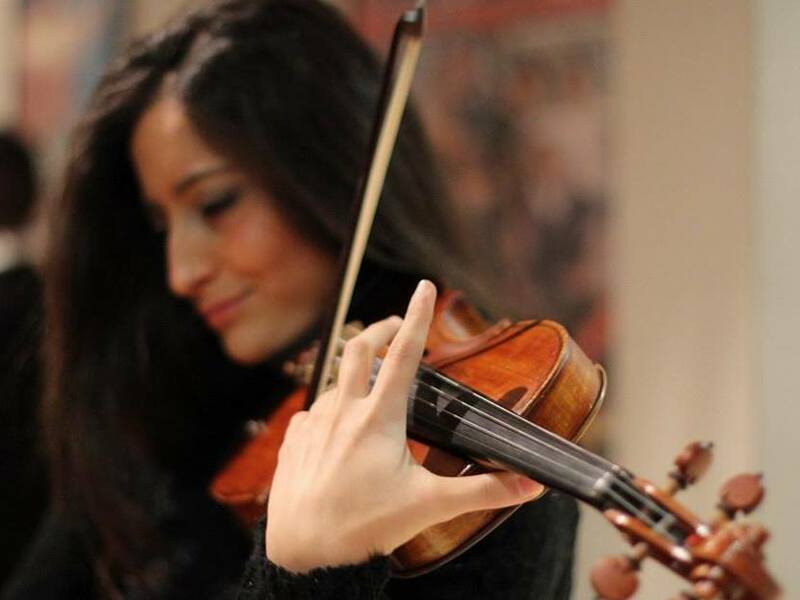 Eva Calero is graduating from Lucena Music Conservatory this year and will continue her higher education in Spain. For several years, she has been the concertmaster of SYSO, Southern Youth String Orchestra. The Lucena Pianotrio and Art Quartett is a mix of Swedish and Spanish students from Hvitfeldtska Music High School and Lucena Music Conservatory "Maestro Chicano Munoz". The two schools have a collaboration since a few years. The trio consists of Bori Brezovszky (violin), Sabina Byström (violoncello), Carl Christiansson (piano). The soloist in Brahms violin sonata 1 first movement is Eva Calero. Piano accompanist is Carl Christiansson.